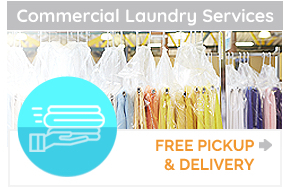 Receive $5.00 off on your FIRST order with a minimum of 15 lbs. 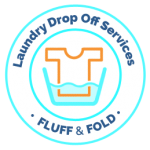 Have you been thinking about trying our Laundry Drop-Off Service? Now is the time! Attention active Military, Veterans, Fire and Police! 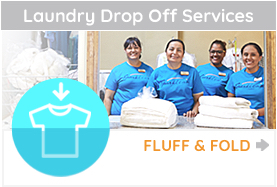 We offer 10% OFF on our Fluff & Fold (Laundry Drop-Off Service) with a minimum of 15lbs. Come on in, show your military ID or fire/police credentials to receive your special discount. Why do we do this? Because we think you are awesome and want to show you our appreciation for your service. Contact us today or call 800-960-1627 to take advantage of these special offers!